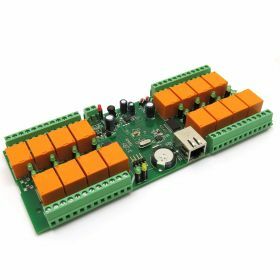 The second version of our popular USB 4 Relay Board with several improvements. 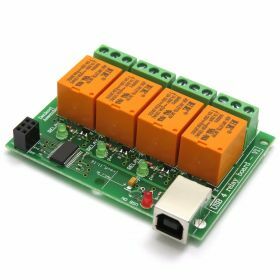 It comes with MCP2200 chipset, 4 SPDT Relays each rated with up to 10A, relays states saving in internal EEPROM and improved USB interference resistance. 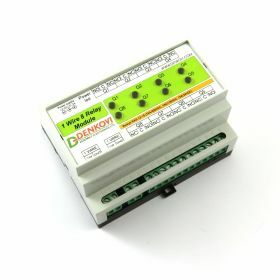 Suitable for home automation applications, hobby projects, industrial automation. 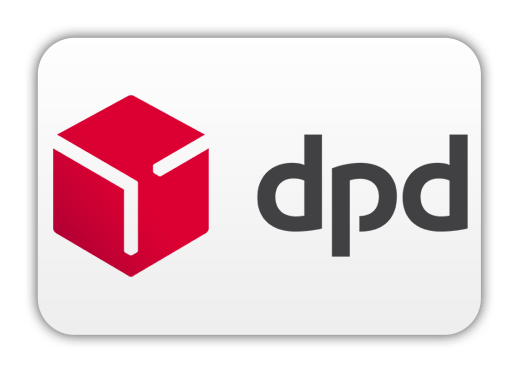 The free DRM software allows to control relays manually, create timers (weekly and calendar) and multivibrators, use date and time for alarms or control from command line. 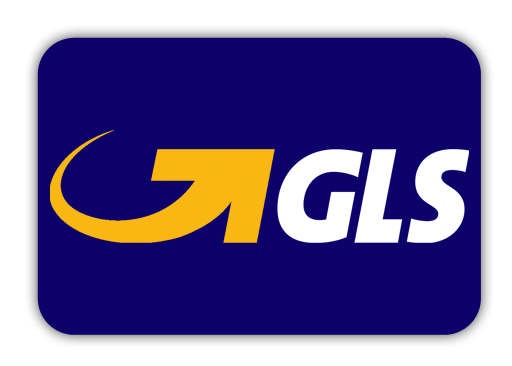 We provide various software examples. 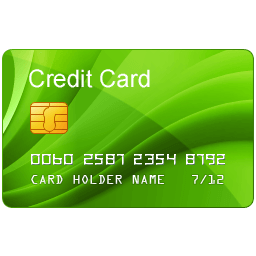 This is relay card with eight SPDT relays which is controlled via PC USB port. 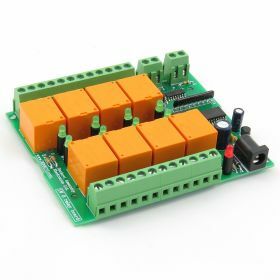 We have created flexible software for this USB relay board, that allows you to make simple automation project or control from command line. 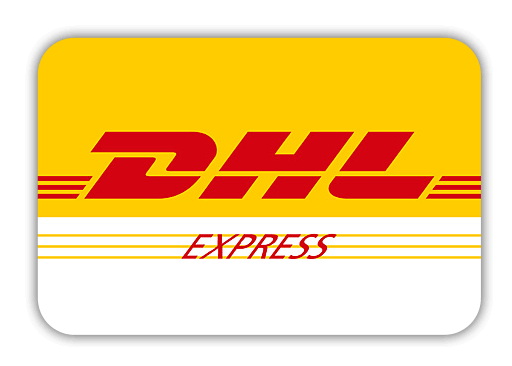 We provide various examples in .NET, Java, VB6, BCB6, Labview, Python and others. 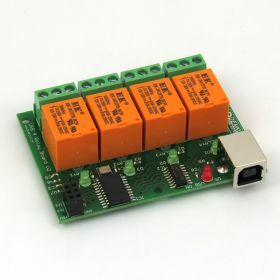 This is eight channel SPDT relay board with 1-Wire interface. 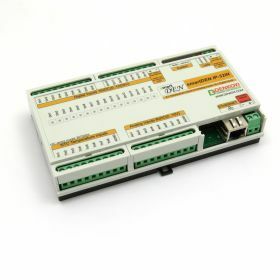 It can be used in Home/Industrial Automation applications. 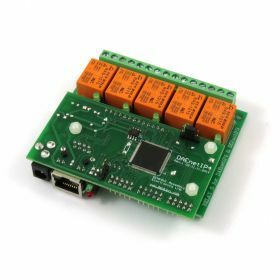 Works with Domoticz and OpenHAB home automation systems. 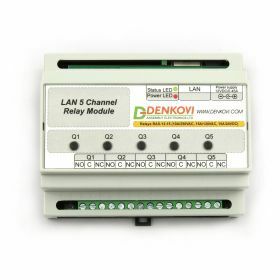 An eight channel SPDT relay module with DIN Rail Box and 1-Wire interface. 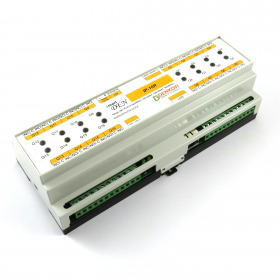 Suitable for Home/Industrial Automation applications. 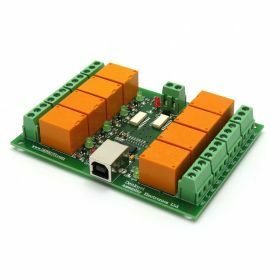 This module can be added into existing Raspberry PI project as well.Works with Domoticz and OpenHAB home automation systems.